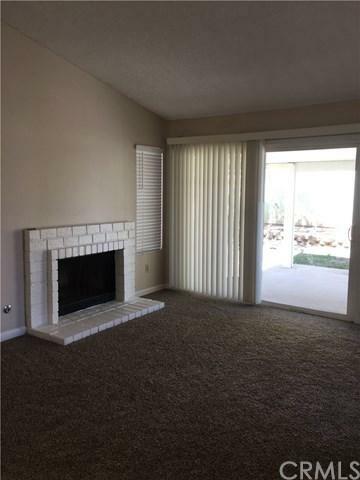 Upgraded 3 Bedroom Moreno Valley Home with New Kitchen Cabinets, New Granite Counter Tops, New Interior Paint, New Carpeting, Exterior is scheduled to be painted. 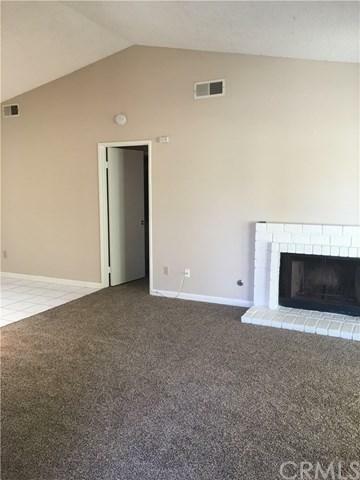 This is an attractive home and ready to move in. 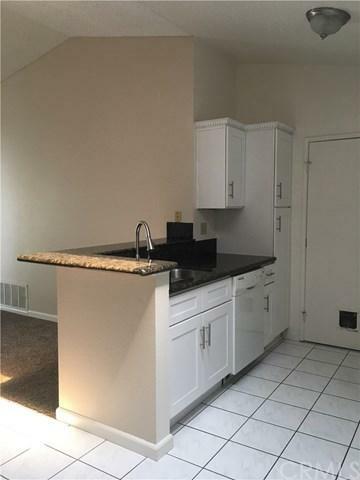 Seller may consider a one year lease option to purchase. Sold by Hugo Sanchez of Red Hut Realty, Inc..